Kaby Lake-R has arrived to replace Kaby Lake in the mobile CPU segment. 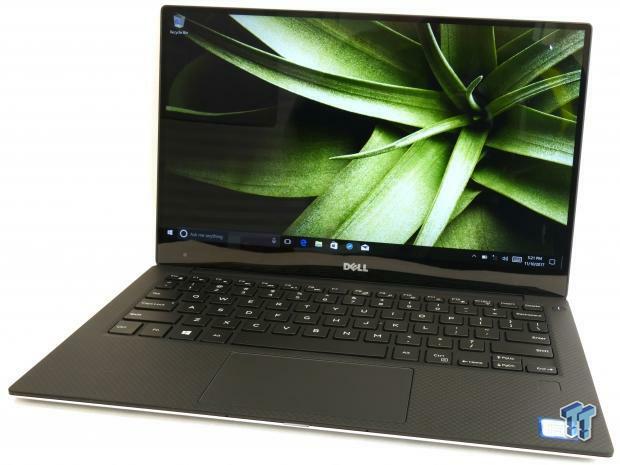 Dell has renamed their award-winning XPS 13 to New XPS 13. While the original XPS 13 uses a dual-core 7th generation mobile processor with a maximum Turbo of 3.1GHz and base of 2.5GHz, the New XPS 13 uses a quad-core 8th generation mobile processor with a Turbo of 4GHz and base of 1.8GHz. The cache also went from 3MB to 8MB, while TDP has stayed mostly the same except for some TDP up and down frequencies and wattage ratings.